In light of the new reform of copyright rules in the EU, the workshop aims to provide a structured overview of EU copyright law and its application. In day 1, the participants will learn the basics of this evolving legal field. In the remaining days, the sessions will be split equally between the study of EU rules, in the morning, and of case studies, in the afternoon. In particular, the focus will be set, in day 2, on how EU law affects the protection of one’s own original content and, in day 3, on what lies outside the copyright scope and how could be exploited in the media business. Enjoy the opportunity to raise questions and collect clarifications on EU copyright rules from an expert. Put EU Copyright Law Workshop + your name in the subject line. In order to maximize the output and opportunities, the course will have a maximum of 20-25 participants. Giulia Priora graduated in Law both in Italy and Germany, she is IP Counsel and Legal Advisor and currently enrolled as SJD Candidate in International Business Law at CEU Legal Studies. 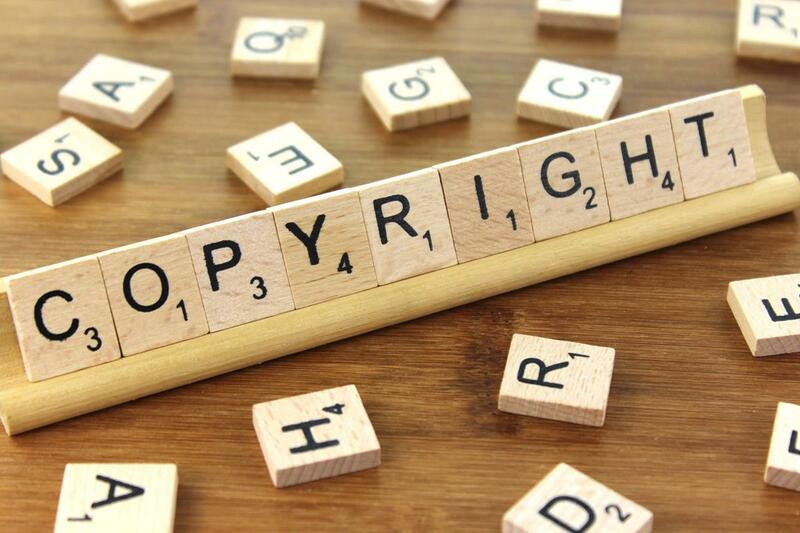 MODULE 1 Introduction on EU copyright regulation: Historical bits and structure of the harmonization process, key concepts and terminology, main actors, scope and features of the protection. MODULE 2 Introduction on EU copyright litigation: Overview of the competences and possible proceedings before national and EU Courts. MODULE 3 The protection of original works under EU copyright law: Moral and economic rights, additional suis generis rights, licensing schemes and non-disclosure agreements. MODULE 4 Case studies: The right of communication to the public. MODULE 5 Exceptions and limitations under EU copyright law: Scope and interpretations of the exceptions and limitations to copyrights, the notion of public domain. MODULE 6 Case studies: The informational purpose and other “copyright grey zones”.